A seasonal staple that has recently arrived from Danish label Norse Projects, this Norse Top Beanie provides a contemporary touch to any wardrobe built around the upcoming months. As always from the Scandinavian label, quality is of paramount importance; featuring a ribbed knit construction from 100% Merino wool. 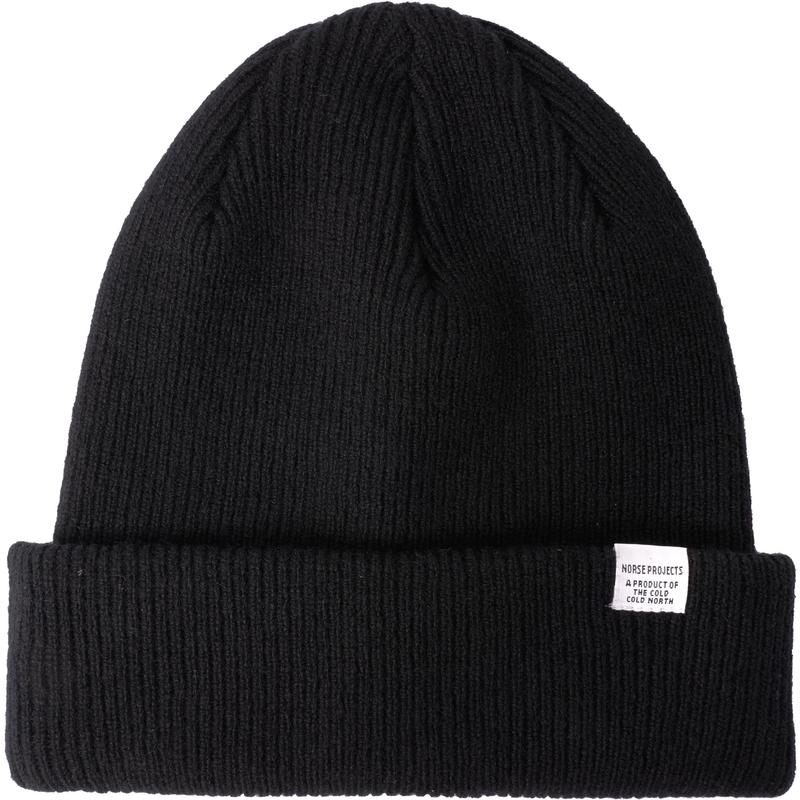 The beanie is completed by a minimalistic woven logo tab to the brim. Complete the look by adding this seasoned essential to a Jacket from C.P Company.